BICEPP is a non-profit professional association of emergency management and business continuity professionals. Mission: Our goal is to provide a forum for information exchange to enhance emergency preparedness and contingency planning within the business community. Website: On this site, you’ll find a list of BICEPP's scheduled events; links to programs and events of interest to our members and friends; articles, links and resources helpful for the business and disaster communities; and specific disaster related information for the business community. Scroll down and use the buttons on top to navigate our site. If you are new to BICEPP, we hope you will consider joining BICEPP to gain access to reduced event fees and resources reserved for BICEPP members only. 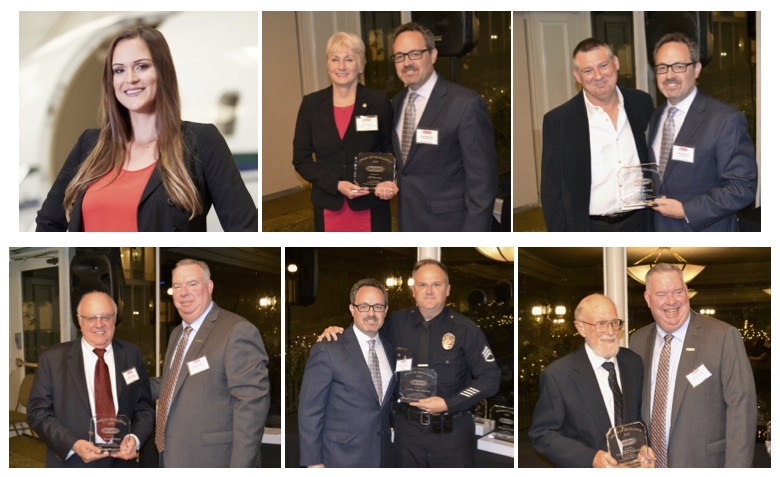 Meet some of the most active emergency management professionals and managers in the greater Los Angeles Area. Discover practical methods to insure businesses can survive after a major catastrophic event. PLEASE NOTE: BICEPP's logo is considered proprietary. If you would like to use it on your website or on other promotional material, BICEPP must approve the use prior to any use. An awesome evening. 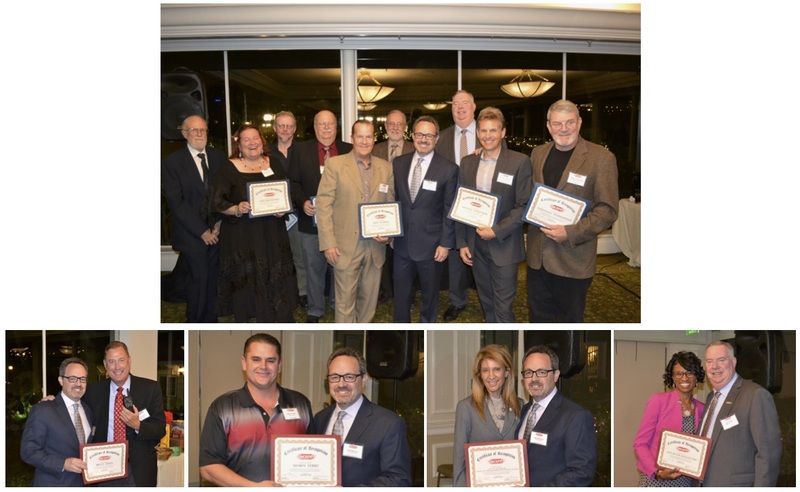 Thanks to the awardees and all who attended. 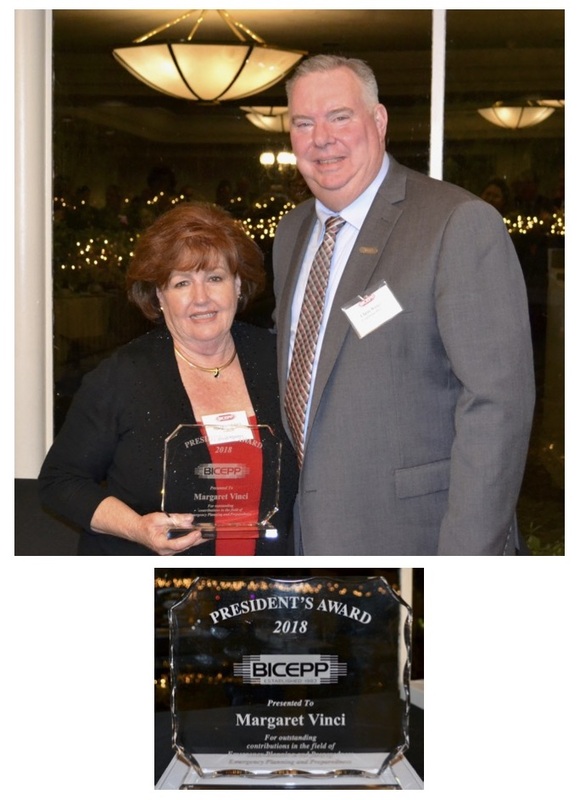 being presented the President's Award by BICEPP's President, Chris Wright. in the Fall of 2019. However, feel free to nominate someone for a BICEPP award at any time. 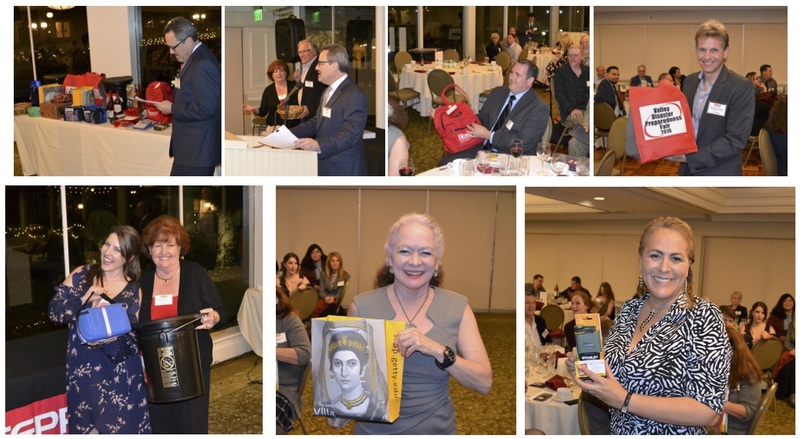 Dr Dennis Mileti - "Modernizing Public Warning Messaging"
Abby Browning - "Benefit Private-Public Partnerships"
Daniel Wall - "The Tale of Two Cities - Thomas Fire"
It is great sadness that we announce the passing of our good friend and colleague Nina Johnson. Nina was a longtime Board member of BICEPP and was currently serving as the Vice President - Private Sector. She was an emergency management/business continuity professional in the field of Emergency Management and Continuity of Operations Planning (COOP) for Business & Industry, Hospitals, Public Health, Emergency Operation Centers and Veterans Administration. Nina had over 22 years of experience in emergency management, response and coop/recovery. Her expertise included comprehensive programs for surge, mass casualty response, medical countermeasures, decontamination, Incident Command, Hospital Command Center Development and Hospital Incident Command System implementation. 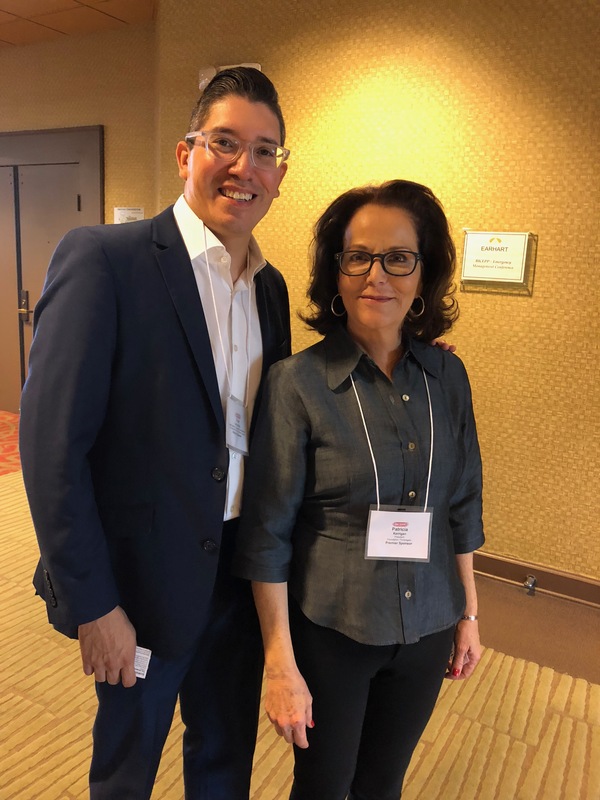 She was instrumental in the development of Service Level Continuity of Operations Planning for the campus of VA Greater Los Angeles Healthcare System (VA GLAHS). Her experience included developing plans, instructional programs, implementation tools and exercises in the areas of Incident Command, Patient Surge, Mass Casualty, Mobile Hospital deployment and Emergency Operation Center's development, in response to pandemics, terrorist attacks or natural disasters. She specialized in Disaster Exercise development and implementation. She was a trainer for ICS/NIMS 100-800 including FEMA ICS 300 and 400 courses. She served on the curriculum development team (Area DMAT) for SEMS LA, (Standardized Emergency Management System Los Angeles) that provided a standardized training program on the Incident Command System. Ms. Johnson served on the secondary review committee for the revision of the Hospital Incident Command System in 2005/2012, a hospital adaptation of NIMS (National Incident Management System). She was a consummate professional and a wonderful person, those of us who knew her will miss her terribly. The Valley Economic Alliance and Los Angeles Valley College are hosting the 2019 Health Expo and Career Fair at Valley College’s Student Union Plaza on April 23rd. Free to attend! The Health Expo promotes good nutrition, healthy eating and adopting an active lifestyle. The expo offers free onsite health screenings such as blood pressure, BMI, and HIV. Premier health providers and wellness based businesses will be onsite and offering resources, services, products and giveaways. 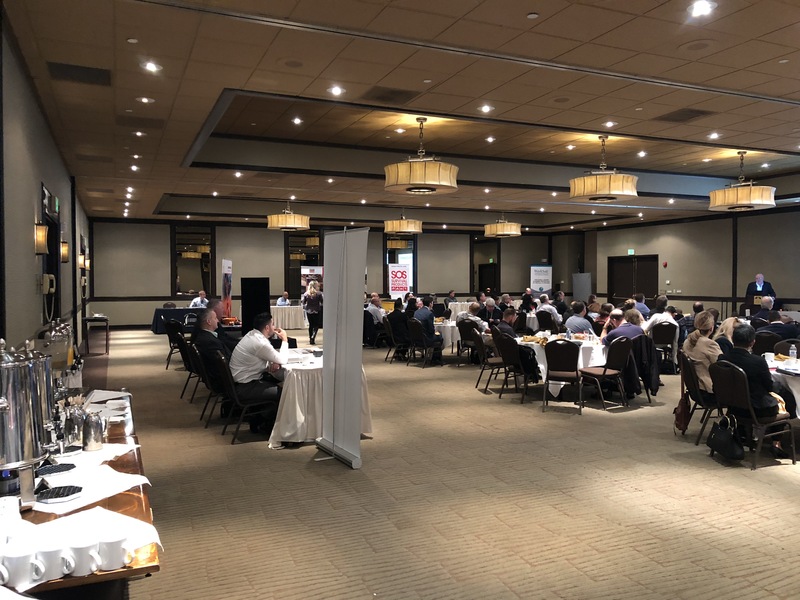 The Career Fair offers attendees and Valley College students the opportunity to meet and network with employers and explore a variety of career paths and industries. The Valley Economic Alliance is hosting its fourth HealthX on Friday, April 26th; a Ted talk-style event that features presentations and demonstrations by top doctors and health industry leaders sharing advances in health and wellness from 7:30am-10:30am at Adventist Health Glendale’s Main Auditorium. The Great California Shakeout - please register yourself and/or company at shakeout.org for free to be counted as a participant. Millions of people worldwide will practice how to Drop, Cover, and Hold On at 10:20 a.m. on October 19* during Great ShakeOut Earthquake Drills, which began in California in 2008. Participating is a great way for your family organization to be prepared to survive and recover quickly from big earthquakes– wherever you live, work, or travel. ShakeOut is also a major activity of America's PrepareAthon! 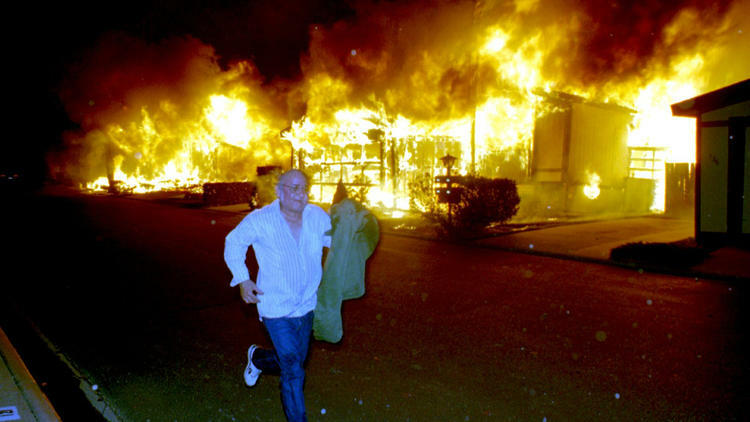 The ShakeOut began in California and has also been organized in many other states and countries. Official ShakeOut Regions require significant local or regional coordination, typically by an emergency management agency or an alliance of many organizations. If you are interested in establishing a ShakeOut drill for your region please contact us. If your state, province, or country is not yet participating you can register yourself or your organization as part of the global participation total. Protect yourself. Spread the word. How do you know what items need to be secured? Determining the best bracing protocol. This video will answer many of your questions. Glen is also a member of BICEPP's Board of Directors in addition to being an "anchoring" expert. NOTE: This post is not a BICEPP endorsement of a product or service. However, it is something we feel our membership and disaster professionals will find extremely helpful. We are always interested in credible materials that will better prepare each of us to survive unexpected emergencies. From hurricanes in the Gulf Coast to active shooter incidents, and wildfires in the west, the United States had its share of extreme circumstances in 2017. 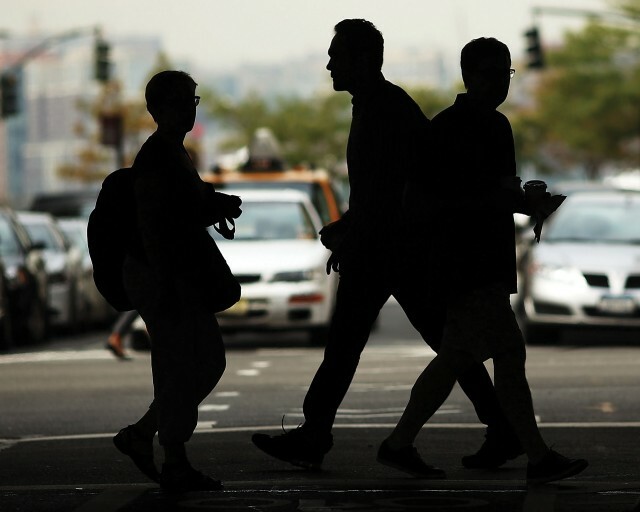 This report serves to provide insights into how public and private sector organizations are supporting their employees during times of extreme circumstance. The anonymous responses from participants, included in each section, hopefully inspire ideas within your own organization. The survey was designed to capture free-form responses from a variety of organizations in the public and private sectors. This allowed participants to elaborate on the formal and informal methods their organizations have in place to support employees. In light of the terrifying events that unfolded on the campus of #?UCLA, the Los Angeles County Sheriff’s Department would like to remind everyone that there is guidance and information, as well as materials and workshops to better prepare you to deal with an active shooter situation. • IF YOU HAVE TO IMMEDIATELY EXIT A LOCATION, HOW CAN YOU DO SO SAFELY? • IF YOU CANNOT GET OUTSIDE AND AWAY FROM THE THREAT, HOW CAN YOU SECURE YOURSELF AND THOSE WITH YOU AGAINST ATTACK? • IF YOU MUST CONFRONT YOUR ATTACKER, HOW CAN YOU DO IT IN A WAY THAT GIVES YOU THE BEST CHANCE OF SUCCESS? On this site, you can also find links to materials produced by other agencies that will help you develop an action and emergency response plan. Editor's Note: Events such as the Nov. 13 Paris attacks cannot always be predicted, but there are steps you can take to avoid imperiling yourself even more than the situation itself does. Click on the links to the following analyses, culled from the minds of Stratfor security experts, to learn how to increase your chances of survival should the worst happen. Reprinting or republication of this report on websites is authorized by prominently displaying the following sentence, including the hyperlink to Stratfor, at the beginning or end of the report. "How To Protect Yourself: A Chronology" is republished with permission of Stratfor." Homicides accounted for 10 percent of all fatal occupational injuries in the United States in 2016. There were 500 workplace homicides in 2016, an increase of 83 cases from 2015. The 2016 total was the highest since 2010. Of the workplace homicides in 2016, 409 (82 percent) were homicides to men and 91 (18 percent) were homicides to women. Homicides represented 24 percent of fatal occupational injuries to women in 2016 compared with 9 percent of fatal occupational injuries to men. The Department of Homeland Security (DHS) aims to enhance preparedness through a ”whole community” approach by providing training, products, and resources to a broad range of stakeholders on issues such as active shooter awareness, incident response, and workplace violence. In many cases, there is no pattern or method to the selection of victims by an active shooter, and these situations are by their very nature are unpredictable and evolve quickly. 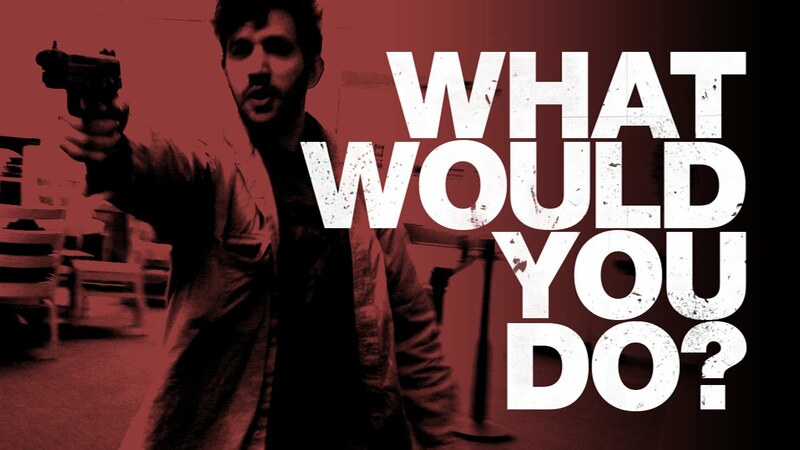 DHS offers free courses, materials, and workshops to better prepare you to deal with an active shooter situation and to raise awareness of behaviors that represent pre-incident indicators and characteristics of active shooters. 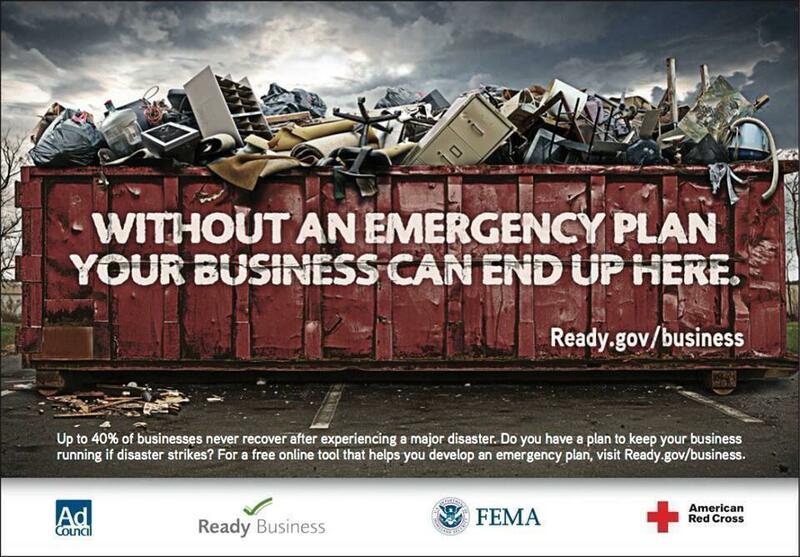 The resources below can help you develop a plan to protect your employees, lessen the financial impact of disasters, and re-open your business quickly to support economic recovery in your community. If you need disaster assistance immediately, visit our Disaster Assistance page. 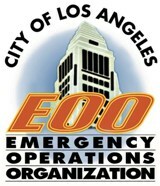 With approximately 4 million residents and 400,000 business firms, the City of Los Angeles Emergency Management Department (EMD) has the enormous task of planning and preparing all City departments, residents and businesses for man-made and natural emergencies, as well as coordinating subsequent response, recovery and mitigation efforts. We work to resolve the challenges in emergency management. Our goals are designed to be specific, measurable, achievable, relevant and time-bound (SMART). NotifyLA is the City of Los Angeles' official mass notification system used to send voice messages, text messages and email messages to residents and businesses during times of emergencies and disasters. Notifying the public when a disaster strikes might be the one and only safeguard the public can count on to save their lives and protect their property. It's easy to get started. Just fill in your information below. Maintaining an approved Operational Area Emergency Response Plan • Providing ongoing leadership and coordinating disaster plans and exercises with the 88 cities, 137 unincorporated communities and 288 special districts in the county • Assisting County departments to develop department emergency plans which address how they will perform both their non-deferrable missions and Operational Area duties during disasters • Assisting County departments with development of facility emergency plans for every occupied County facility • Supporting and advising the Board of Supervisors, Emergency Management Council and Emergency Preparedness Commission • Supporting and advising the Board of Supervisors in matters pertaining to their role as elected officials during emergencies and disasters. 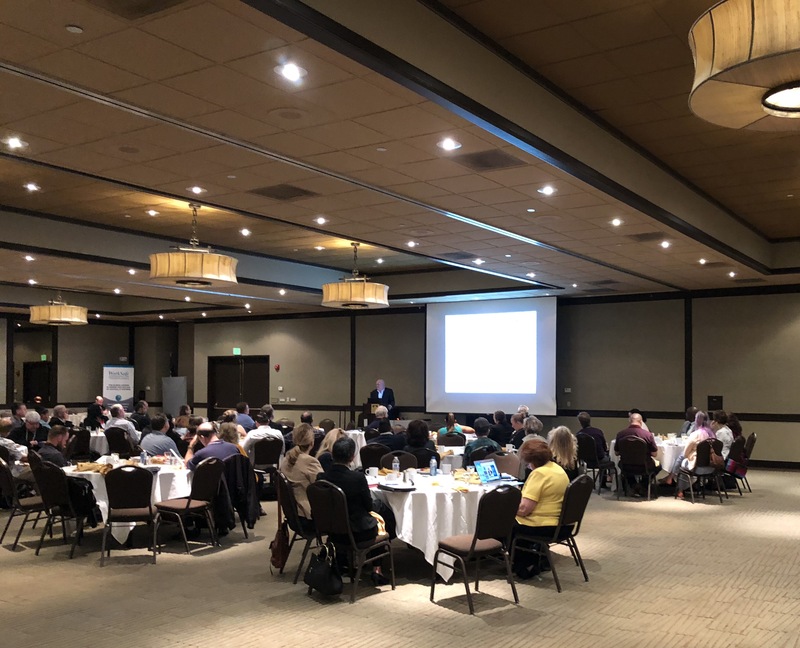 Businesses can do much to prepare for the impact of the many hazards they face in today's world including natural hazards like floods, hurricanes, tornadoes, earthquakes and widespread serious illness such as the H1N1 flu virus pandemic. Human-caused hazards include accidents, acts of violence by people and acts of terrorism. Examples of technology-related hazards are the failure or malfunction of systems, equipment or software. If you are not sure whether your property or business is at risk from a disaster caused natural hazards, be sure to check the MyHazards website. The State Threat Assessment System (STAS) helps safeguard the communities of California by serving as a dynamic security nexus comprised of the State, four Regional and a major urban area Fusion Center. The STAS assists in the detection, prevention, investigation and response to criminal and terrorist activity, disseminates intelligence and facilitates communications between state, local, federal, tribal agencies and private sector partners, to help them take action on threats and public safety issues. 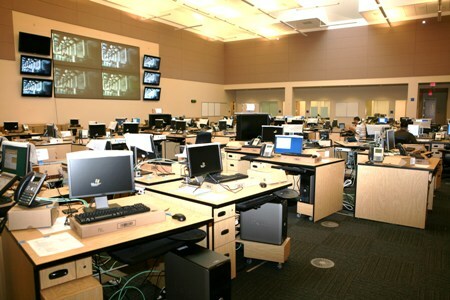 The STAS is a key component of California's Homeland Security Strategy. 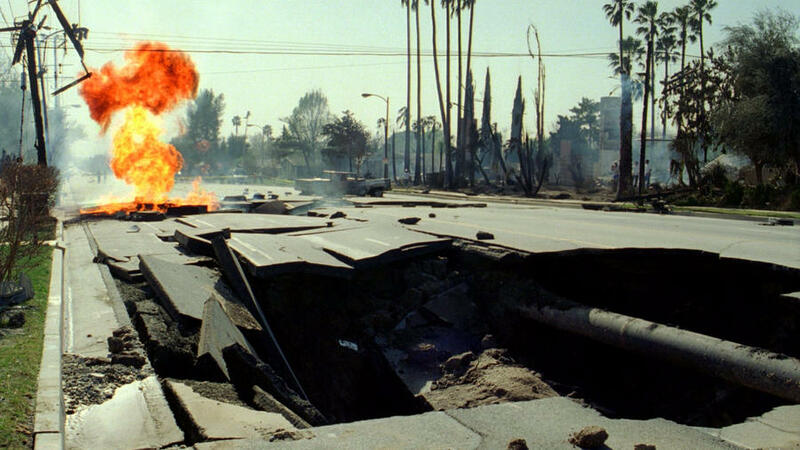 Despite strides made by the city of Los Angeles to focus on earthquake safety, Southern California still faces significant threats that haven’t been resolved. One of the most ominous is the looming threat on the edge of Southern California’s sprawling metropolis — the Cajon Pass. It’s a narrow mountain pass where the San Andreas fault — California’s longest and one of its most dangerous — intersects with combustible natural gas and petroleum pipelines, electrical transmission lines, train tracks and Interstate 15 north of San Bernardino. 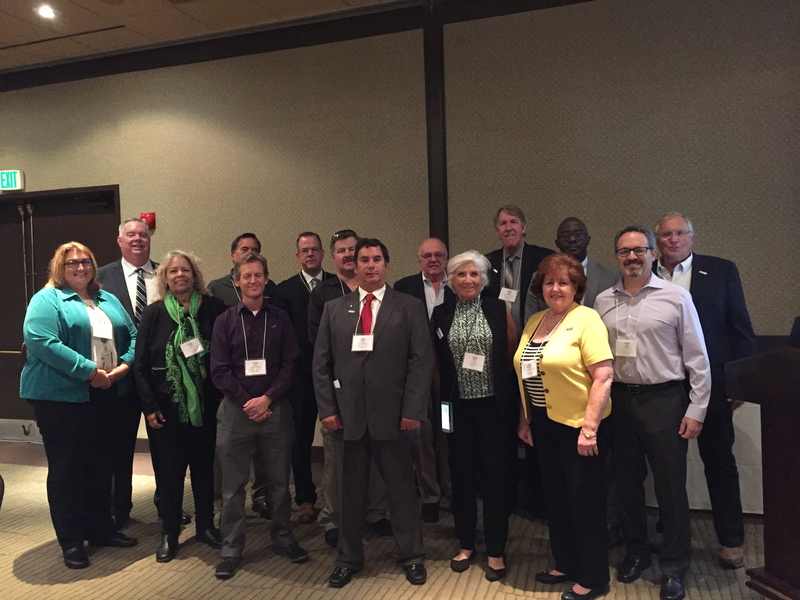 The Earthquake Country Alliance (ECA) is a public-private partnership of people, organizations, and regional alliances that work together to improve preparedness, mitigation and resiliency. ECA provides information and resources to help everyone who lives, works, or travels in earthquake country get prepared to survive and recover quickly, by following the Seven Steps to Earthquake Safety. 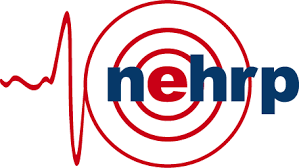 The USGS Earthquake Hazards Program is part of the National Earthquake Hazards Reduction Program (NEHRP), established by Congress in 1977. We monitor and report earthquakes, assess earthquake impacts and hazards, and research the causes and effects of earthquakes. The USGS is a great information source. 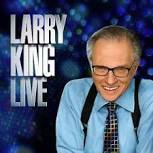 Website highlights here Larry King Now March 30, 2016 or enjoy the entire Interview (28 minutes) here. The San Andreas fault is one of California’s most dangerous, and is the state’s longest fault. Yet for Southern California, the last big earthquake to strike the southern San Andreas was in 1857, when a magnitude 7.9 earthquake ruptured an astonishing 185 miles between Monterey County and the San Gabriel Mountains near Los Angeles. 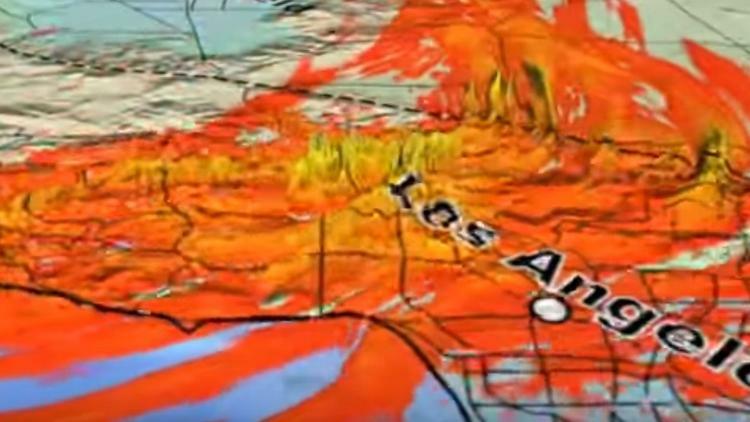 It has been quiet since then — too quiet, said Thomas Jordan, director of the Southern California Earthquake Center. In a major reversal, Gov. Jerry Brown is seeking state funds for a fledgling earthquake early warning system for California, which would allow for a limited rollout of alerts by 2018. 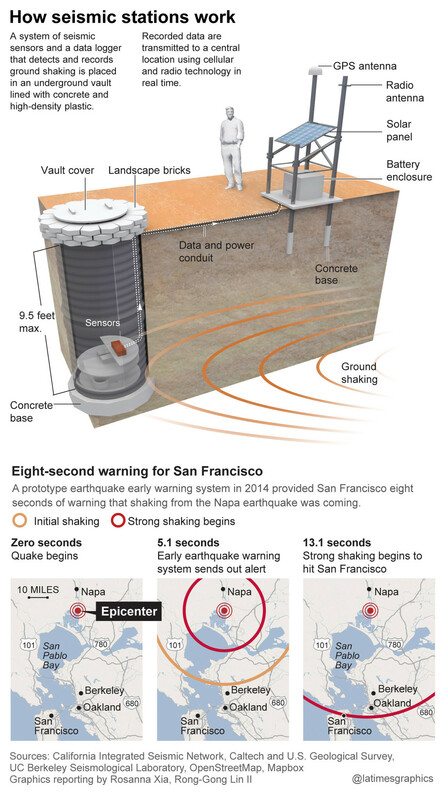 A limited rollout of the system in two years would mean that places such as classrooms, offices, shopping malls, amusement parks and police and fire stations could have ready access to alerts that would give seconds, and perhaps more than a minute, of warning before strong shaking comes in a big earthquake. LA Times graphic of how the system works.